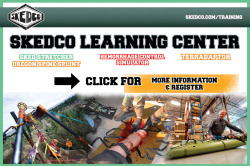 In the first quarter of 2015, Skedco will launch The Skedco Learning Center (SLC) where you can acquire comprehensive training on many of our products. Skedco has been providing product training for as long as we have been in business. With the formation of SLC, you will be able to register for open enrollment courses here at our headquarters in Tualatin, Oregon. 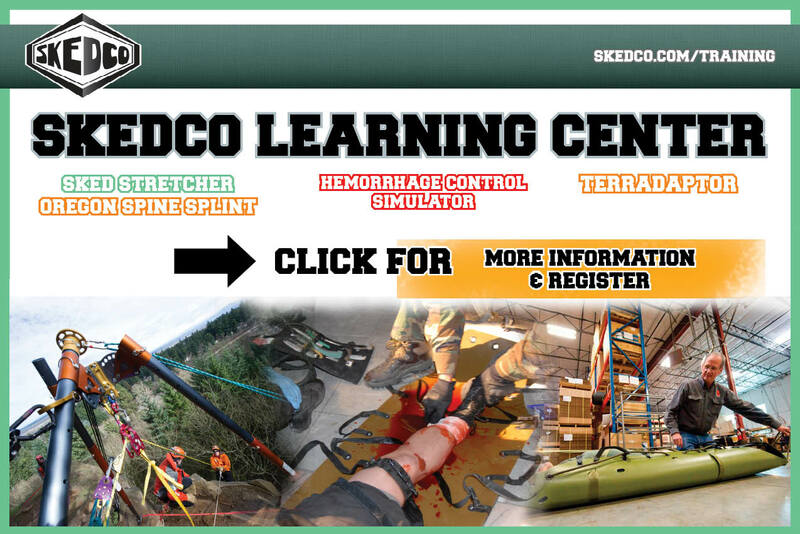 Our first course will focus on intensive hands-on Sked Stretcher instruction, a Skedco Bleeding Simulation System program called the HydraSim and The TerrAdaptor. For more information, click here.